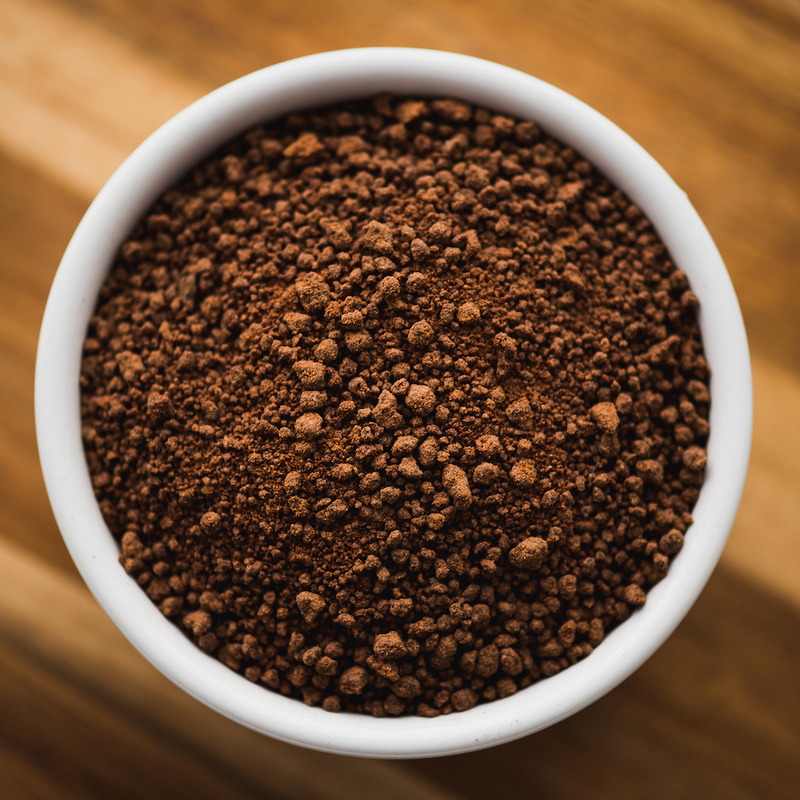 Try our heirloom, ancient-origin cacao. Each 1-pound bag contains about 13 servings. This option is perfect amount for one person to enjoy Legacy Cacao each day as part of their self-care ritual. By subscribing, you’ll not only have the convenience of an auto-shipment, but also save 11% each month. This option is perfect amount for two people to enjoy Legacy Cacao each day as part of their self-care ritual, or one person to share with family and friends. By subscribing, you’ll not only have the convenience of an auto-shipment, but also save 11% each month. 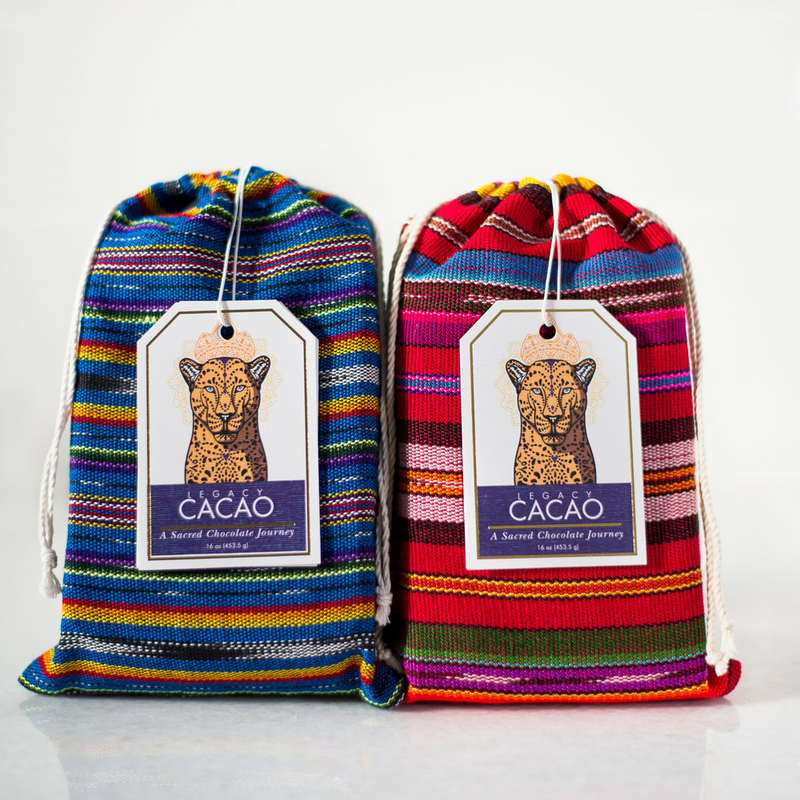 We are now accepting applications to become a Certified Legacy Cacao Stockist or Cafe. We offer volume discounts, training for your staff and educational material for your customers. To inquire, please email Michelle@LegacyCacao.com. Host a private Legacy Cacao ceremony for your friends and family, company or festival. Completely customizable and scalable, this ceremony will guide your group through a heart-centered journey to realign with your Soul Truth. To inquire, please email Michelle@LegacyCacao.com. Give the gift of Legacy Cacao to the ones you love. Purchase a $50, $100, or $150 digital gift card.